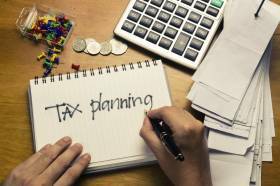 General update by IBBZ Accounting on latest tax news, business growth and technology tips. A person is allowed a deduction for the amount spent on employing people. Payment related to employment could be in the form of wage and salary or payment of leaves. Section EA 4 says payment must be made within 63 days after the end of the income year. Any payment not made within 63 days after the of the income year, becomes income of the person for tax purposes. It means deduction is not allowed for the unpaid portion. Get free useful tips for small business and tax updates.